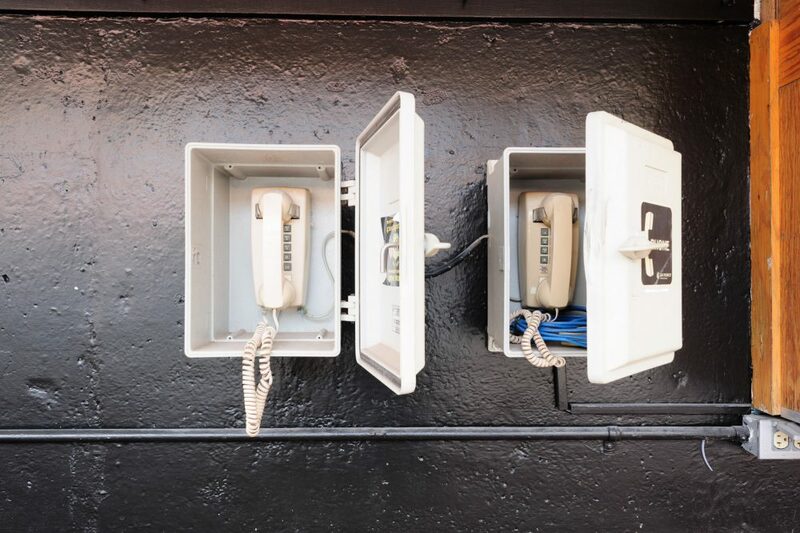 Photographs by Andy DelGiudice. Words by Jeffrey Anderson. 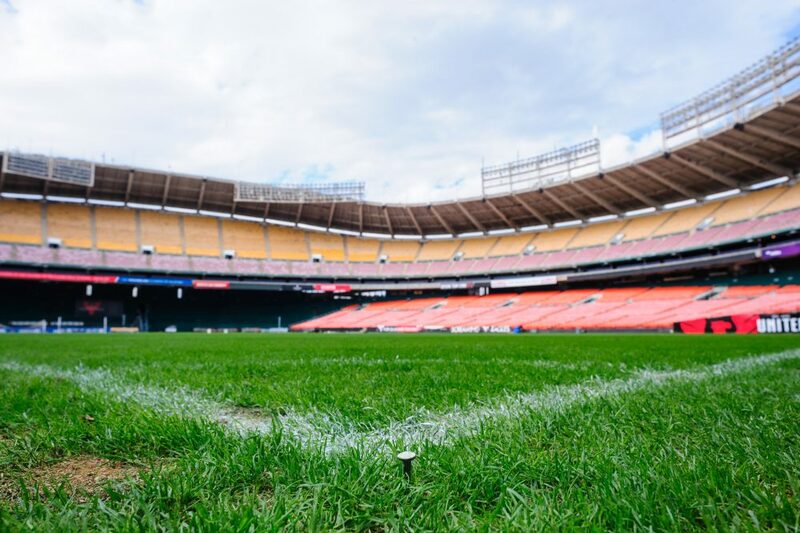 Last Saturday, D.C. United celebrated the 20th anniversary of its first match, on April 20, 1996, at Robert F. Kennedy Memorial Stadium. Days later, Mayor Muriel Bowser, wearing a hard hat and clutching a shovel, presided over a groundbreaking for the team’s future home at Buzzard Point in Southwest. Not lost in the civic debate about the club’s migration is the future of RFK and the land it has occupied on East Capitol Street since it opened as D.C. Stadium, on October 1, 1961, with the Redskins losing to the New York Giants before a crowd of 36,767 that included President John F. Kennedy. But as the city anticipates a state-of-the-art venue for D.C. United and politicians, planners and citizens bicker about what will become of RFK and its acreage of parking lots, District Dig has paused to behold the storied arena as it exists today, and to reflect on what it has meant to Washingtonians, Americans and the world. In the first of an occasional series, The Dig invites you into one of the most iconic stadiums of its time, host to more U.S. National Team soccer matches than any grounds in the world, the former home of the ‘Skins, Senators and Diplomats, the scene of scores of concerts, the original home of the Nationals and, improbably, the site of a mass Unification Church wedding officiated by Reverend Sun Myung Moon, in 1997. D.C. Stadium opened for baseball in 1962, when Kennedy threw out the first pitch before a Senators victory over the Detroit Tigers. Visiting players stepped onto the field beneath the sloping roof of a stadium that signified a new architectural convention of the era. The Beatles, on their last commercial tour, in 1966, emerged onto the same surface to teenage screams and bright lights. D.C. Stadium was reborn as RFK in 1969, following the assassination of Robert F. Kennedy. The Senators left in 1971, and the Redskins became the prime occupants. 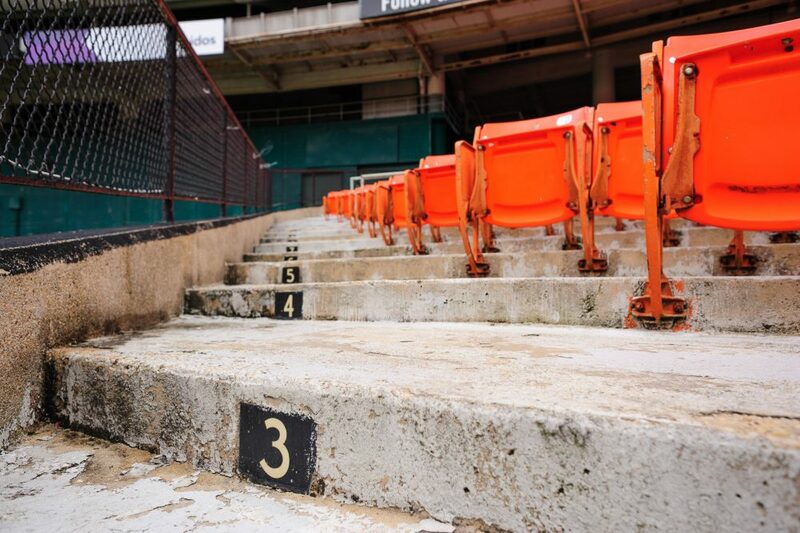 But a section of RFK’s lower tier seats moved on a track, making the stadium adaptable to any event or field of play. The Dips and a series of soccer clubs called it home, playing on a grass field that remains the pride of U.S. Soccer. The defunct North American Soccer League brought Pelé, Chinaglia and Cruyff to a city that had not yet fully embraced the sport, and in 1994, RFK hosted an opening round of World Cup matches, as well as Spain and Switzerland in the Round of 16 — a crowning national moment. 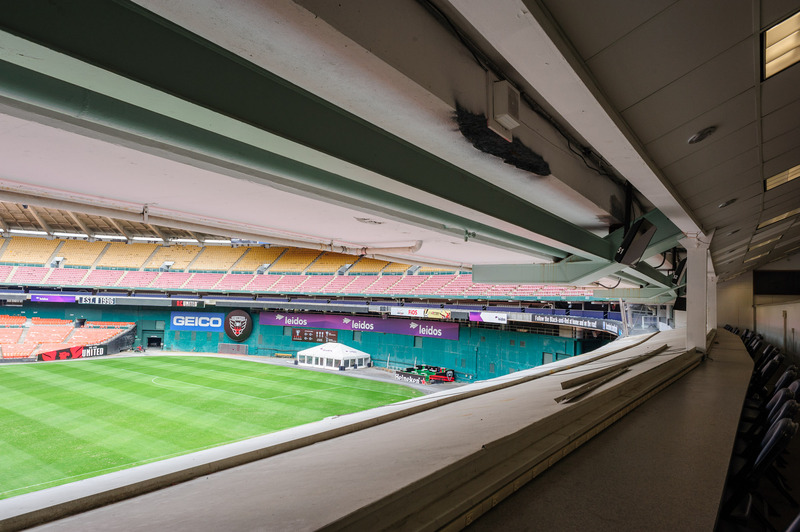 Since then, D.C. United has distinguished itself as a premier Major League Soccer team, on the same pitch used by U.S. national teams that compete in international friendlies and qualifying matches. Before RFK was adorned with D.C. United’s red and black, the Redskins’ burgundy and gold animated the stadium seats. The Grateful Dead and other major musical acts performed in an urban venue of relatively intimate proportions compared to the 70,000-capacity mega-stadiums of the 70’s and 80’s. 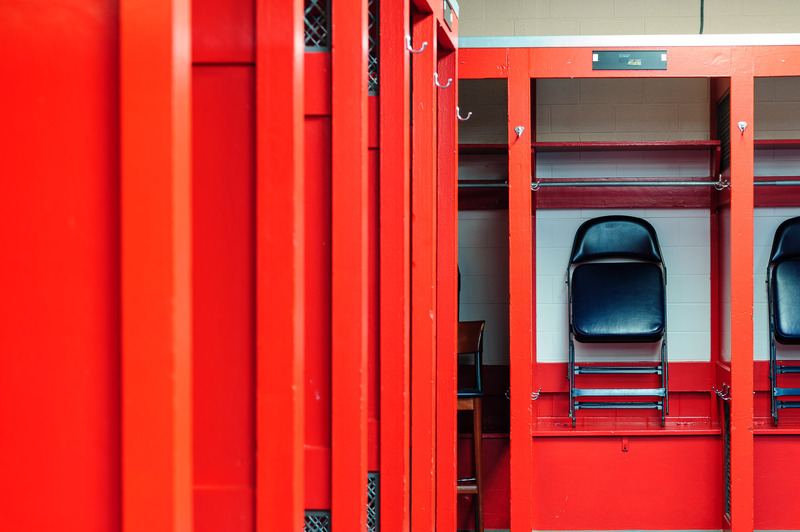 Going to RFK for the first time was a rite of passage for any Washingtonian, even if just to get a glimpse of Ted Williams managing the Senators, before baseball left D.C. for more than a quarter century. 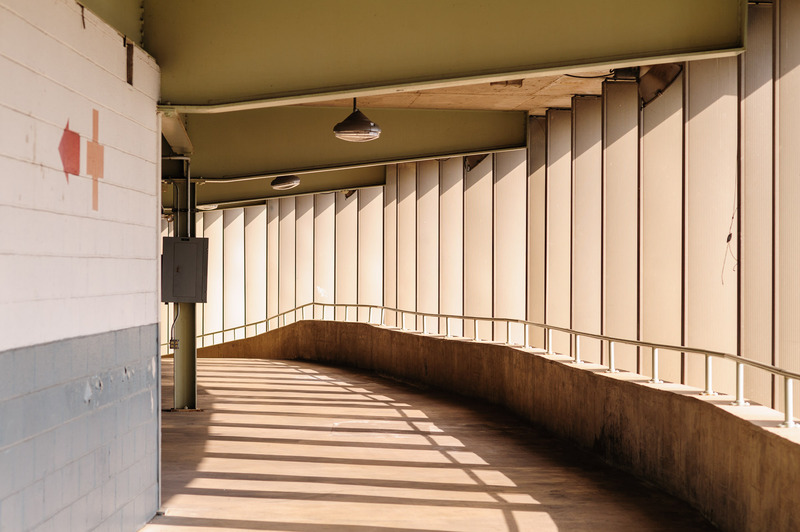 For decades, whether ascending from the Stadium-Armory Metro stop, parking and tailgating in Lot 8 along the Anacostia River, or walking through neighborhoods with the U.S. Capitol to your back, a local fan felt a rush of adrenaline as the stadium came into view. Once inside, RFK could be raucous. The stands have some flex in ’em. So ‘Skins fans in their glory years began bouncing in unison until the stadium was literally rocking. The fragrance of marijuana greeted you as you traveled up the ramp to the upper sections. Cigarette smoking was allowed, and during half-time an outdoor bar on the deck facing the Capitol would become the scene of a bona fide party. When baseball returned to D.C., in 2005, fans came to RFK to watch the Nationals during their initial years in Major League Baseball, before they landed their own ballpark. Original Nats fans still boast of being there the day mascot Screech was hatched from a giant egg to the theme of 2001: A Space Odyssey. Today’s RFK still provides lasting memories. A Fourth of July music festival might pack the place, but most likely, D.C. United is the reason for being there. The lower stands, populated by supporters clubs like La Barra Brava, Screaming Eagles and District Ultras bounce to an alarming degree during the matches. 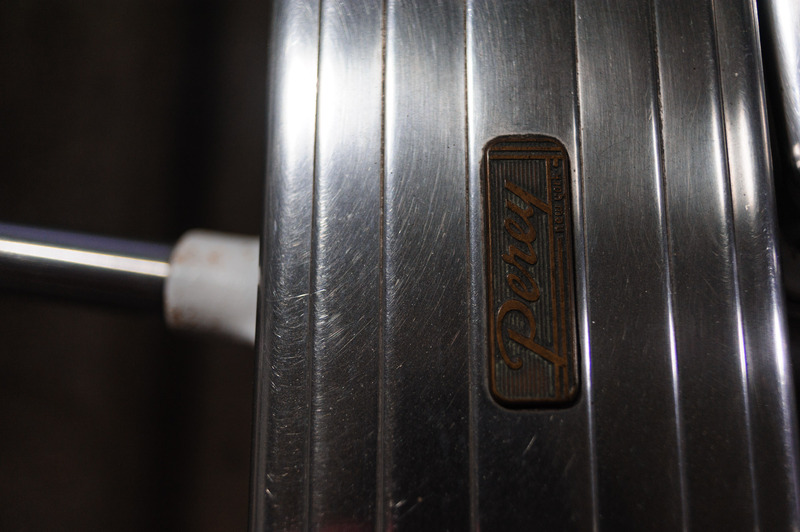 The oversized venue reveals a concrete past that shows its age without apology. Large beers. Peruvian food. Breezes off the river. Fifty-five years of history. Some of D.C.’s best sportswriters and broadcasters have chronicled the moments that became memories. 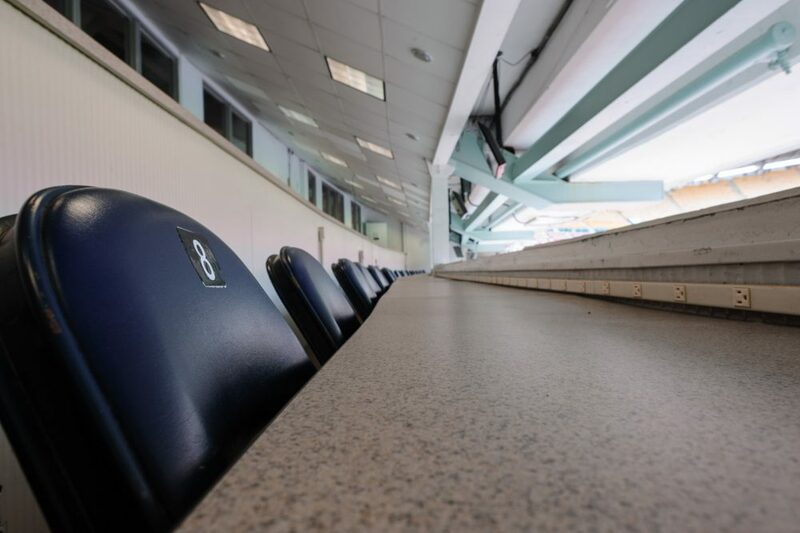 A massive, weathered, green press box hovers at the very top of the stadium, replaced eventually by more streamlined booths just above the first tier of seats. 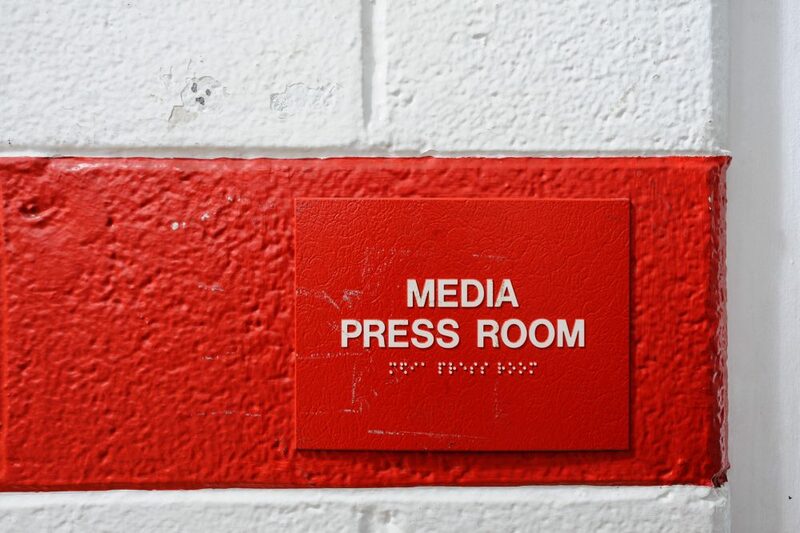 A place where Shirley Povich, Ken Denlinger, William Gildea and Thomas Boswell all plied their craft, and Michael Wilbon and Tony Kornheiser paved their way to radio and television talkshow careers. During ‘Skins games, perhaps with John Madden and Pat Summerall calling the game for CBS, television cameras would focus on former Redskins owner Jack Kent Cooke, who sat in an adjacent, private booth just above the 50-yard line. These days, smaller networks broadcast D.C. United games in both Spanish and English. 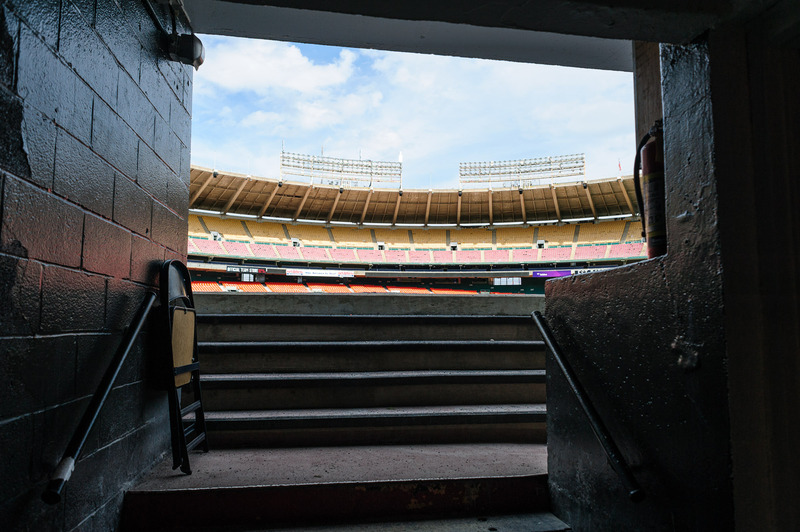 The Dig will be returning to RFK — and its surrounding neighborhoods — in the months ahead. 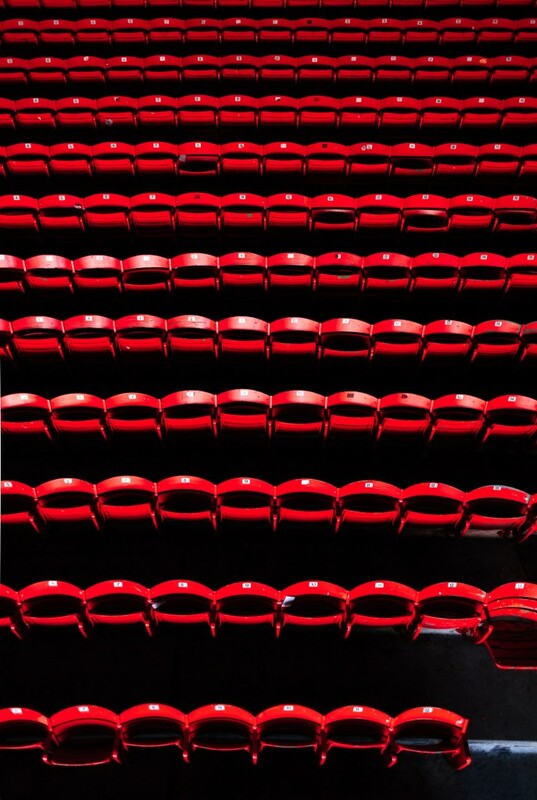 We plan to bring a range of perspectives to a building that has witnessed not just the history of D.C.’s sports teams and major concert events, but also some more enigmatic moments in the D.C. cultural canon. And while there are no current plans to arrange a renewal of vows for the 2,500 Unification Church couples who agreed to arranged marriages here in 1997, you just never know. Sources: News archives, personal accounts and Events DC. 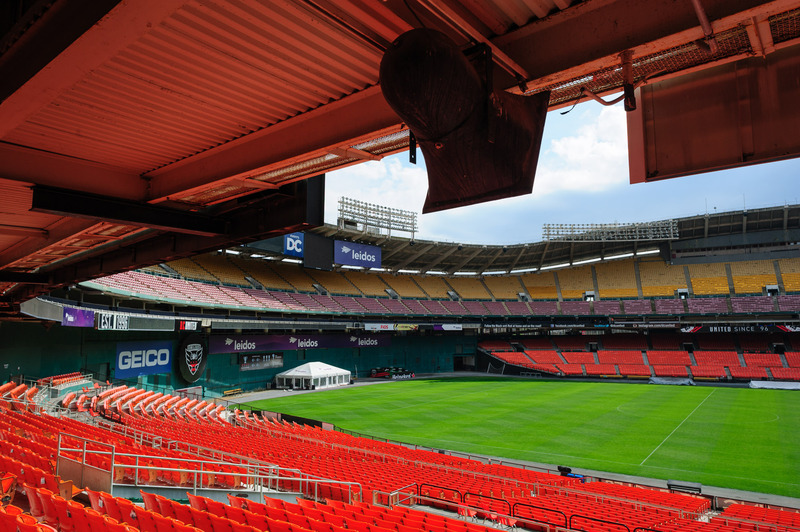 Correction: The Dig misstated aspects of RFK’s distinction as a venue. 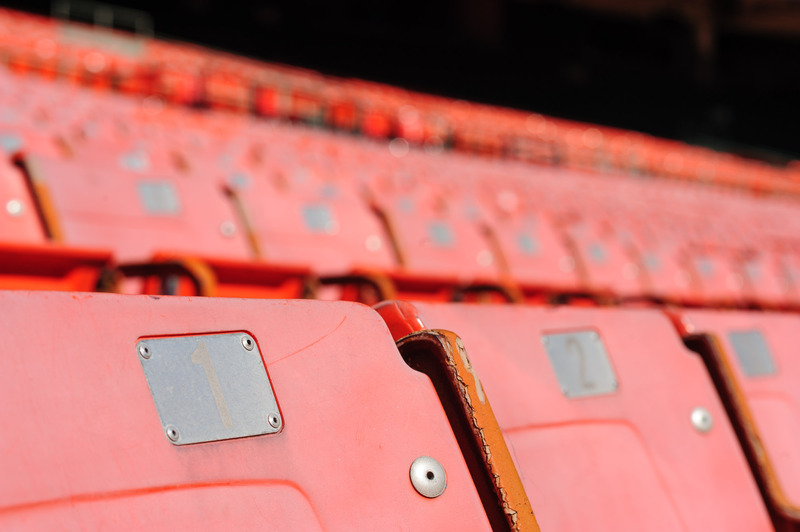 The stadium has hosted more U.S. National Team soccer matches than any grounds in the world. And the lower tier stands that made the stadium adaptable to any sport or event moved on a track until 2008, when the Nationals left for their new ballpark. The Dig regrets the errors.